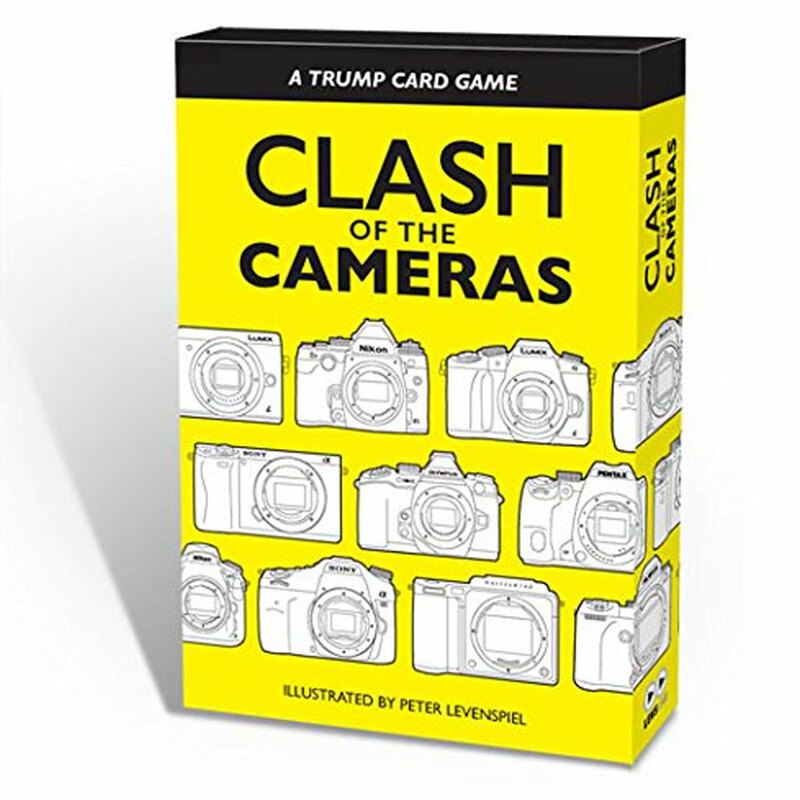 The perfect gift for camera lovers everywhere, this game contains 36 beautifully illustrated cards. 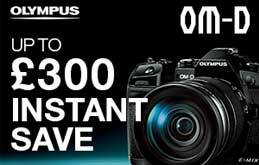 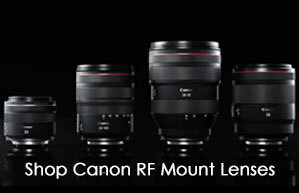 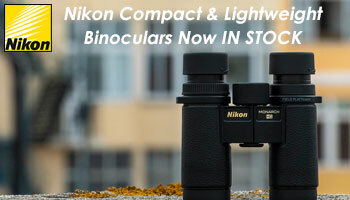 It’s the perfect stocking filler, mothers day, fathers day or birthday gift for the camera lover in your life. Suitable for all ages.